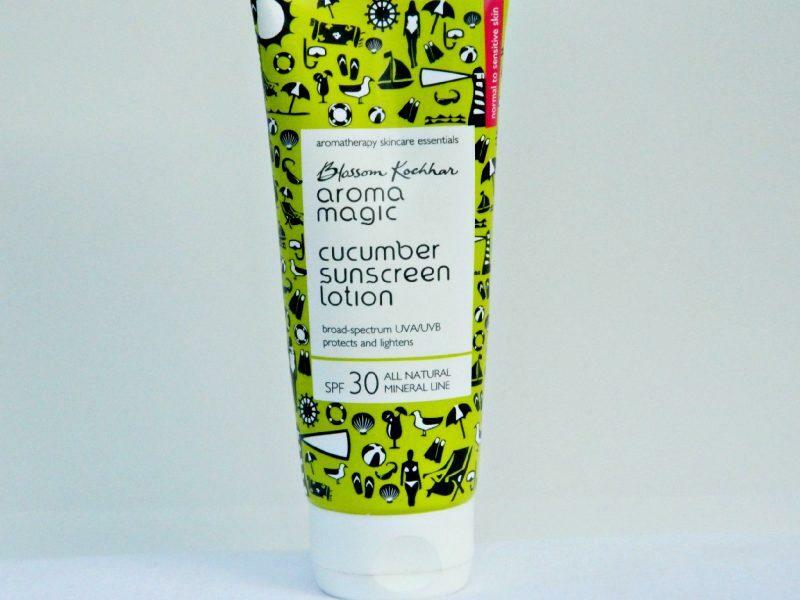 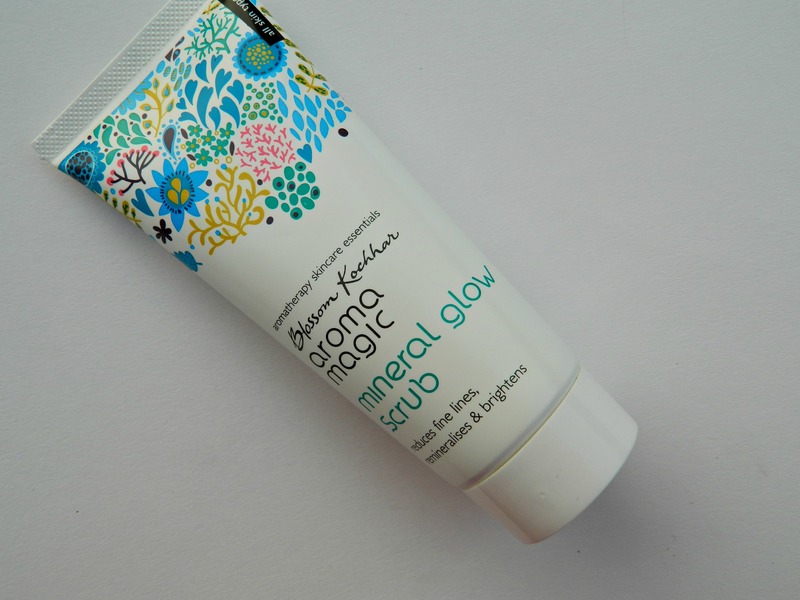 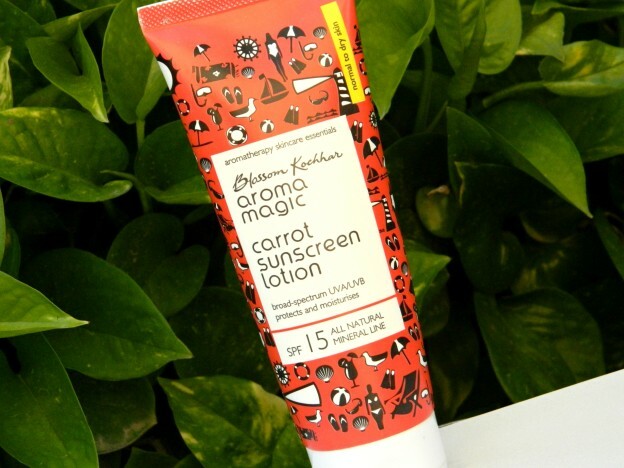 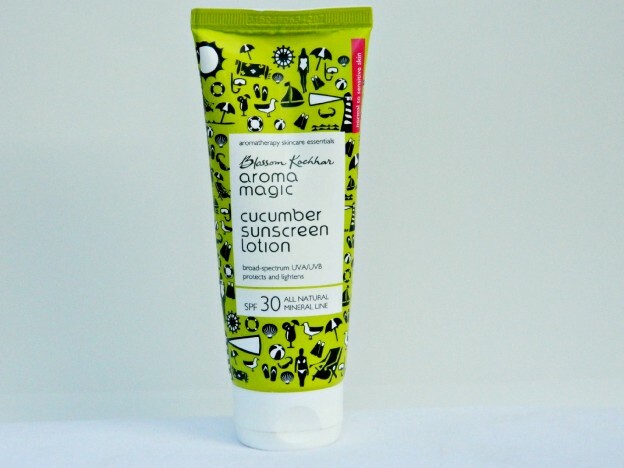 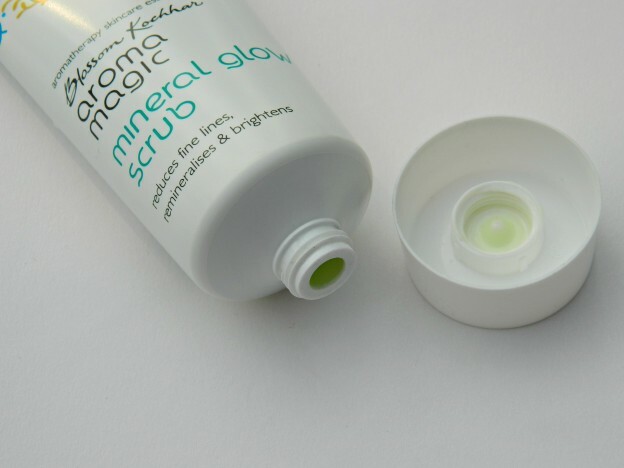 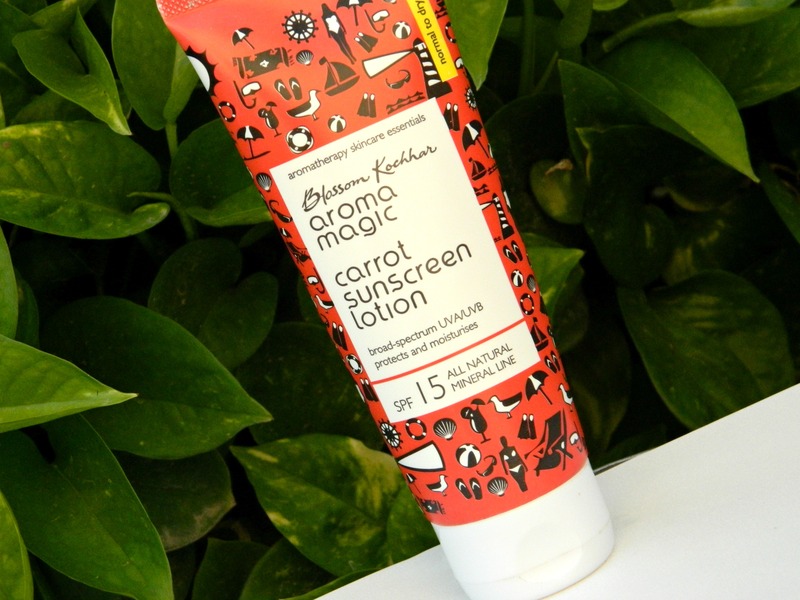 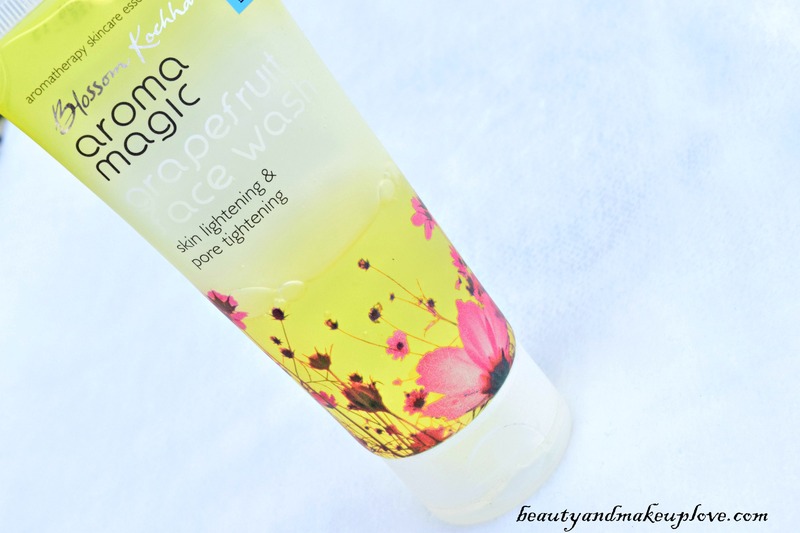 I love Aroma Magic for their awesome range of skin care and hair care. 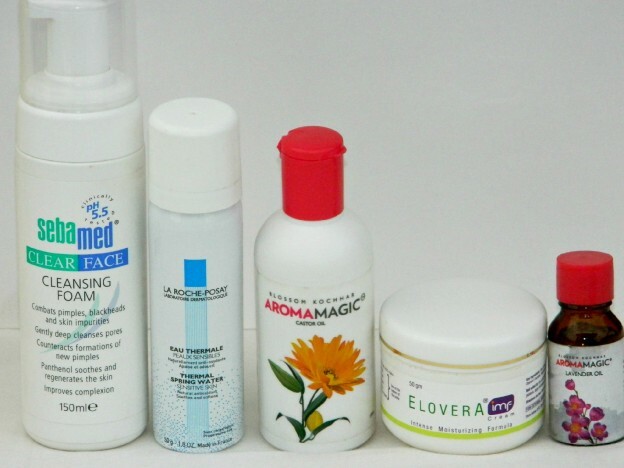 I never had a bad experience with this brand be it any product. 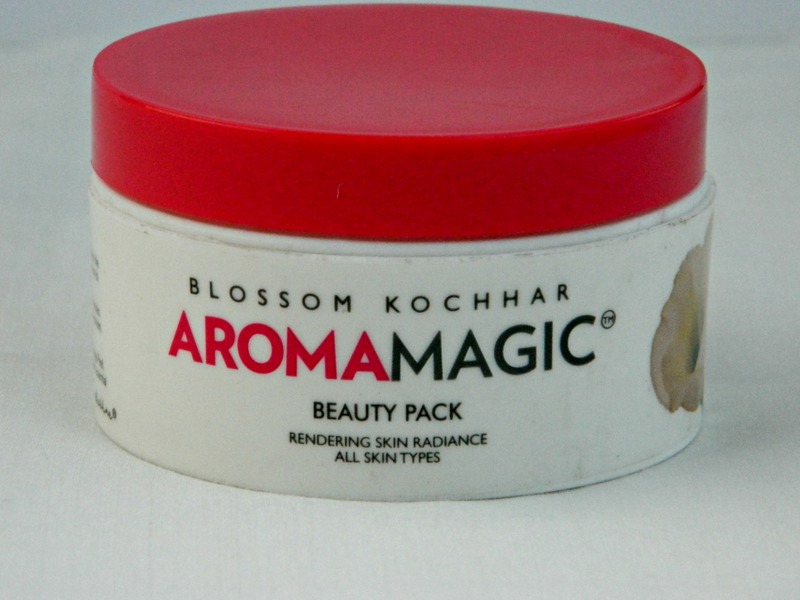 That’s why I usually end up buying products from Aroma Magic. 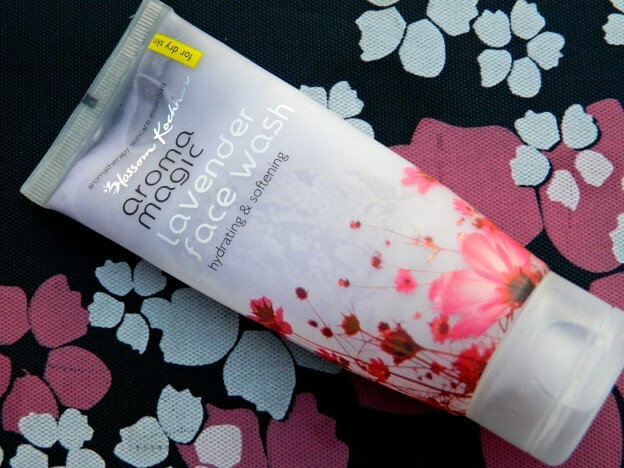 When their new range of face wash was launched, I got too excited that I went ahead and bought 4-5 face wash from that range even the one not meant for my skin type (oily skin) but that got over by leakage and not by me using it. 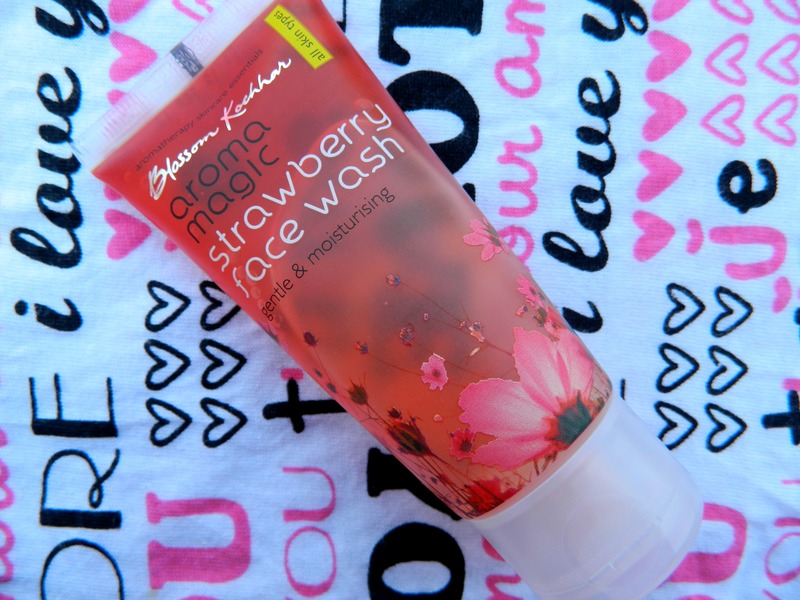 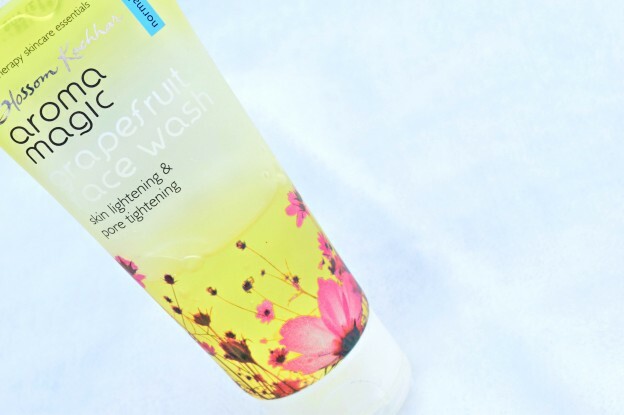 Let’s move on to today’s review on Aroma Magic Strawberry face wash.